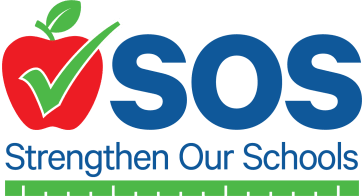 The South Tampa Chamber of Commerce board of directors voted on Wednesday, October 3rd to support the Hillsborough County Schools Referendum for a one-half cent sales tax. This tax will help to facilitate a safe and productive learning environment for students, and to provide a long-term sustainable plan for the Hillsborough County School District. Create more classroom space for a growing population and address overcrowding in our schools.